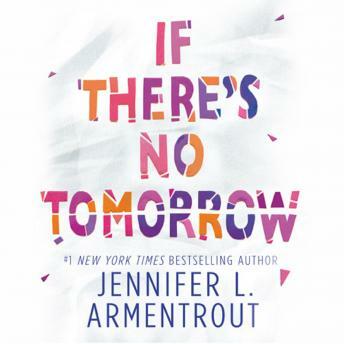 A moving story of grief, friendship and unforgettable love that fans of Sara Bernard and Nicola Yoon will love from international YA bestselling author Jennifer Armentrout. Lena has always felt immortal. But one night can change everything. Lena and Sebastian have been close for as long as anyone can remember. Best friends, even. But secretly Lena has been wanting something more-Sebastian could be more than a friend, if only Lena could figure out how to convince him that they could, and should be together. But in a single night, after a single party, everything changes and suddenly Lena isn't thinking about her relationship with Sebastian at all.